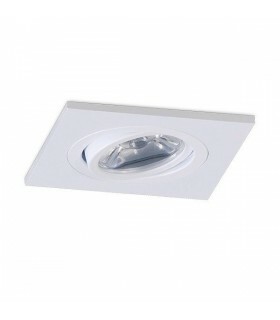 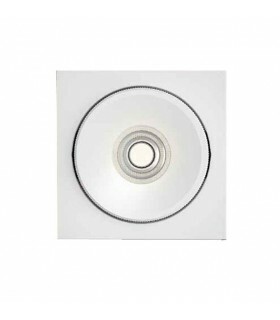 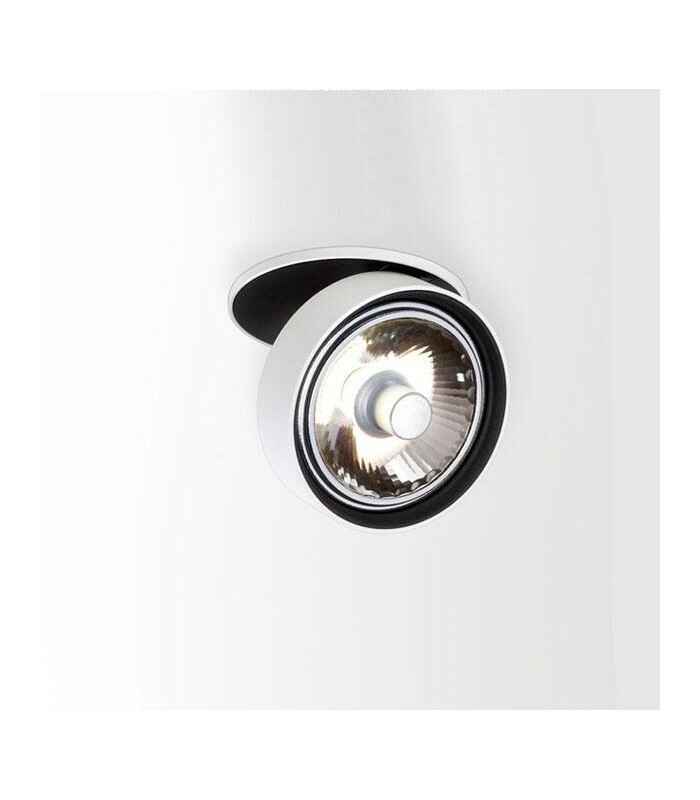 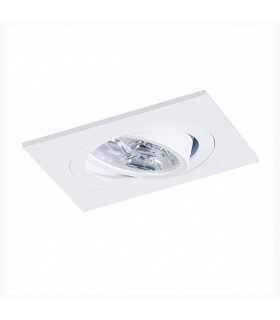 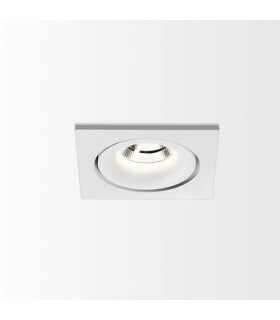 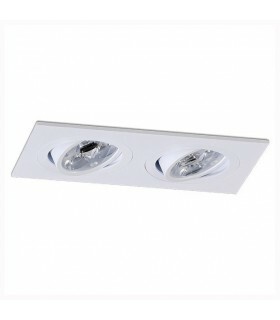 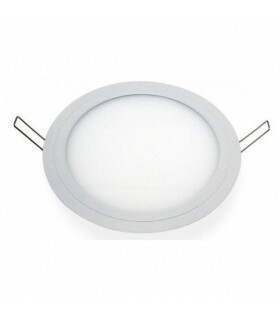 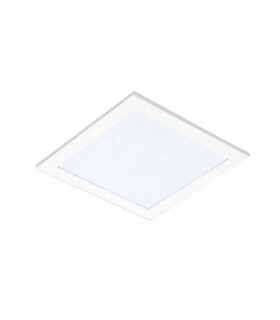 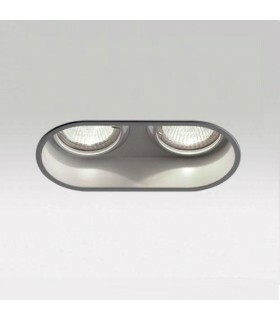 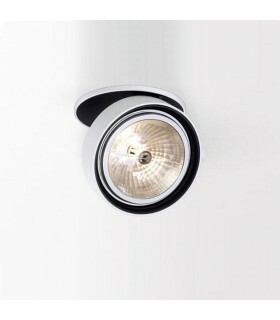 The type of light gives it a great power and a great brightness with efficient consumption. 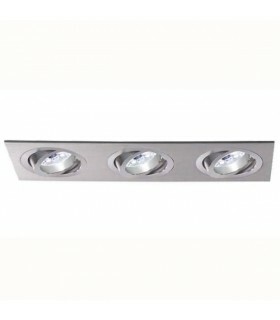 It is built in aluminum. 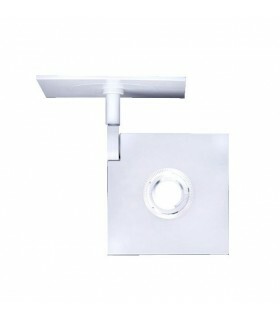 Its joint system allows him to articulate 90 ° and rotate 350 °. 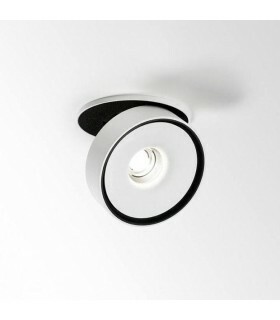 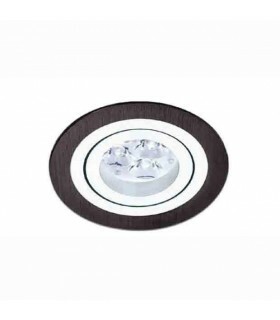 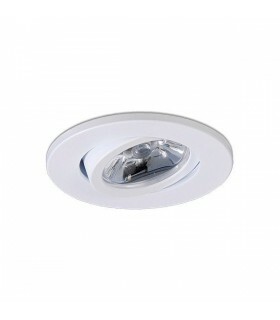 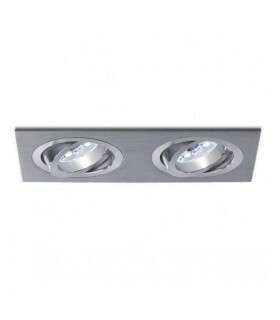 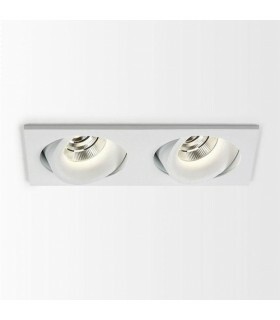 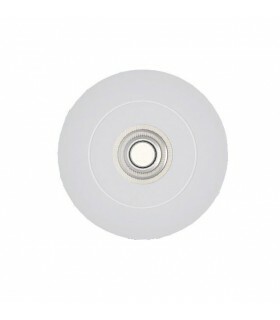 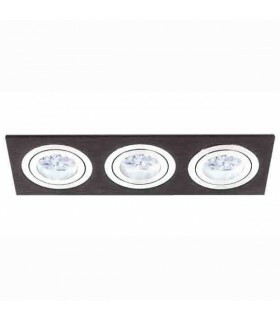 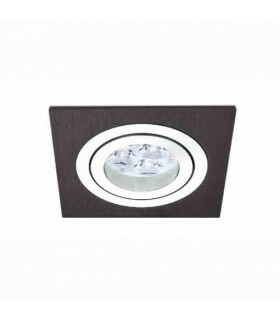 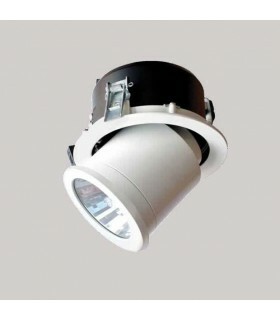 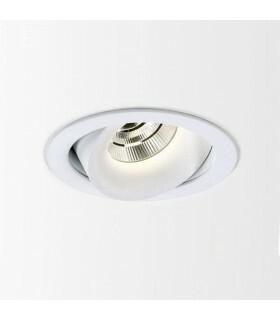 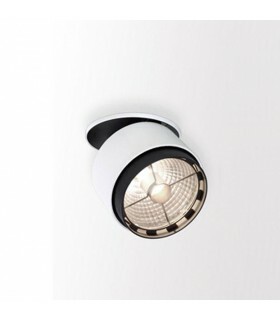 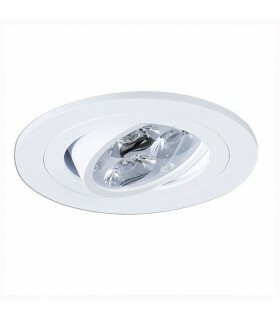 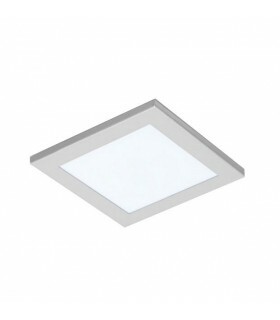 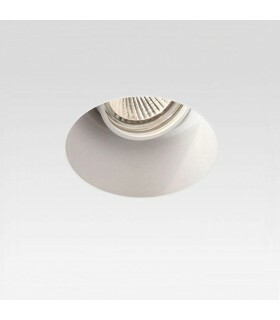 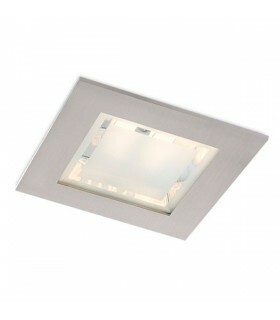 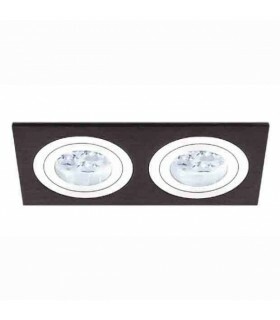 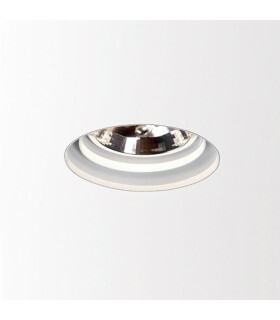 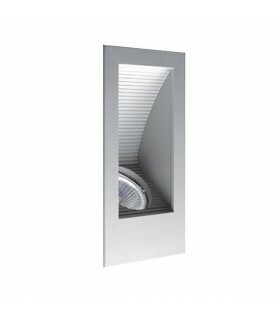 It is ideal for lighting shops, bookstores or any space that requires spotlight. 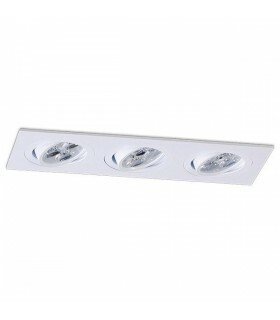 Bulbs and starter equipment not included.